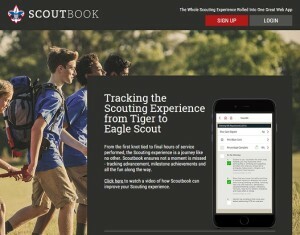 Scoutbook is like Facebook for Scouting. 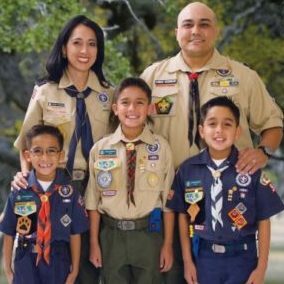 Since April 2015, BSA has owned Scoutbook when it acquired it from LDS creator, Shawn Jackson. Each boy can track his own progress for FREE. Units can sign all of their boys up for about $2 per boy per year ($1 for larger Units) FREE for 2019. Half of the Units in El Camino Real District are now using Scoutbook.